The Parking Chair is a public sculpture commissioned by the Pittsburgh Cultural Trust. 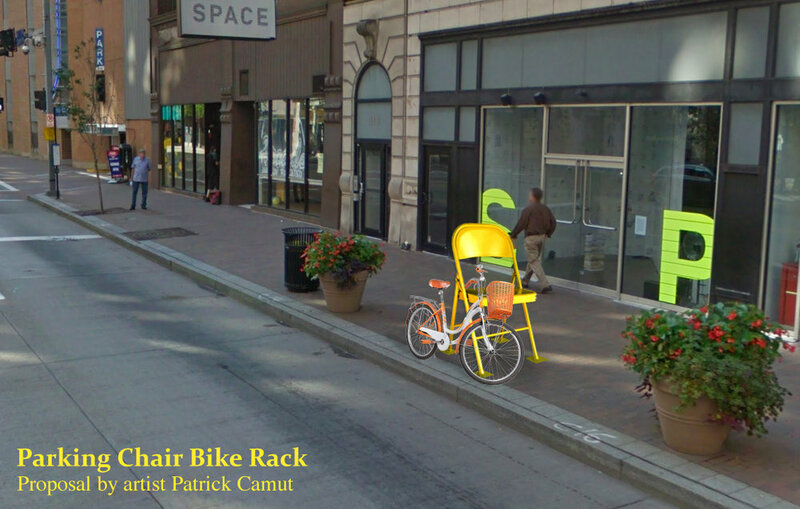 It will function as a bike rack reserving a spot for local bicyclist in a very Pittsburgh fashion. 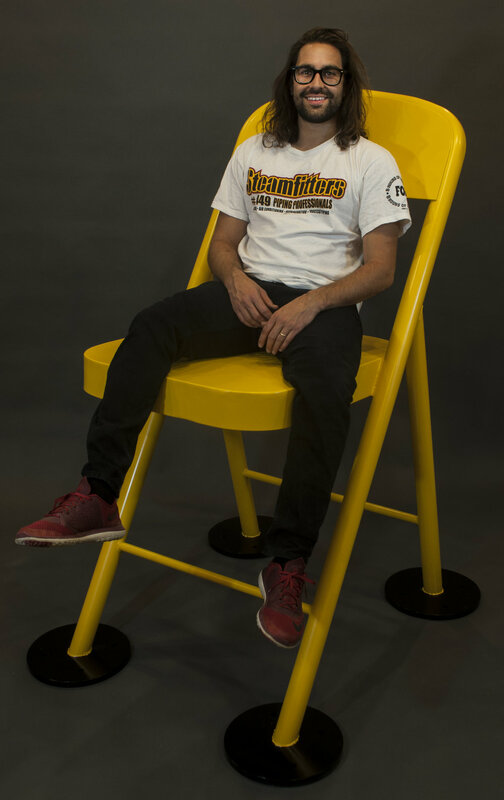 The Parking Chair will be installed near 10th and Liberty Ave. later this year. Copyright © 2018 Patrick Camut. All rights reserved.